Stylized hatching of dental disease with a point of pain and inflammation. Medical illustration of tooth root inflammation, tooth root cyst, pulpitis. 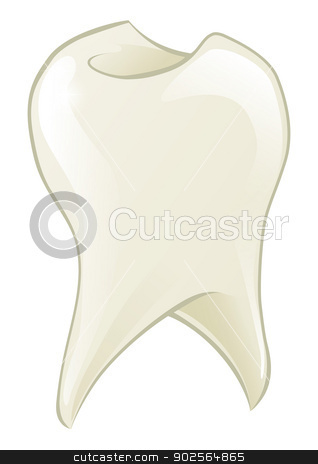 dental disease linear icon. Medical illustration of tooth root inflammation, tooth root cyst, pulpitis. Flat style of dental disease with pain and inflammation. Medical illustration of tooth root inflammation, tooth root cyst, pulpitis. dental disease with pain and inflammation. Medical illustration of tooth root inflammation, tooth root cyst, pulpitis. The transition from a real tooth to a point X-ray effect with a point of pain and inflammation. Medical illustration of tooth root inflammation, tooth root cyst, pulpitis. X-ray effect. The transition from a real tooth to a linear x-ray effect with a point of pain and inflammation. Medical illustration of tooth root inflammation, tooth root cyst, pulpitis.